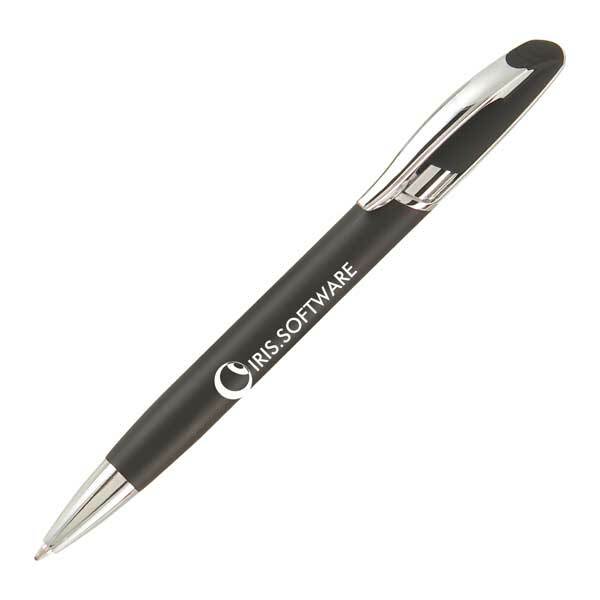 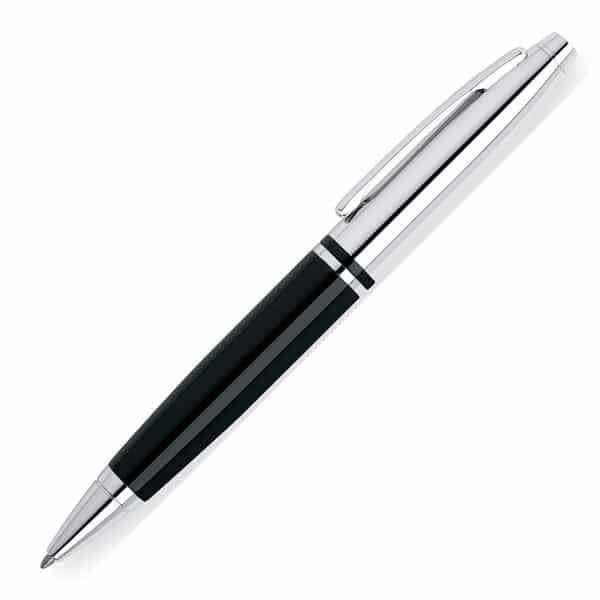 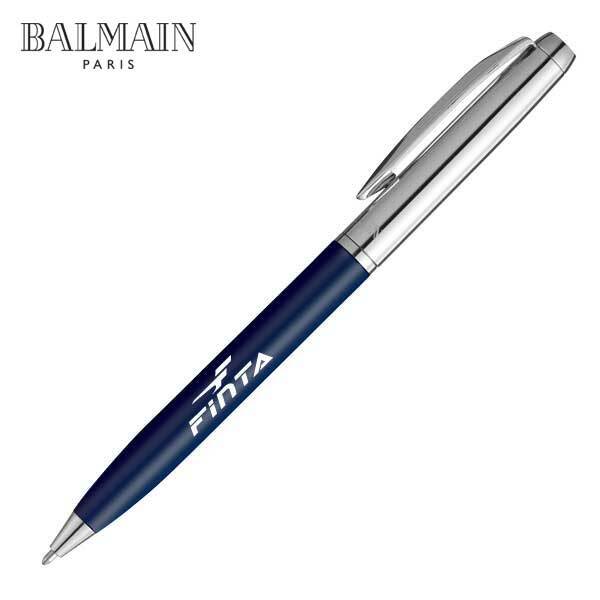 BH1 Promotions promotional printed metal pens are the perfect way to give your brand a sophisticated image. 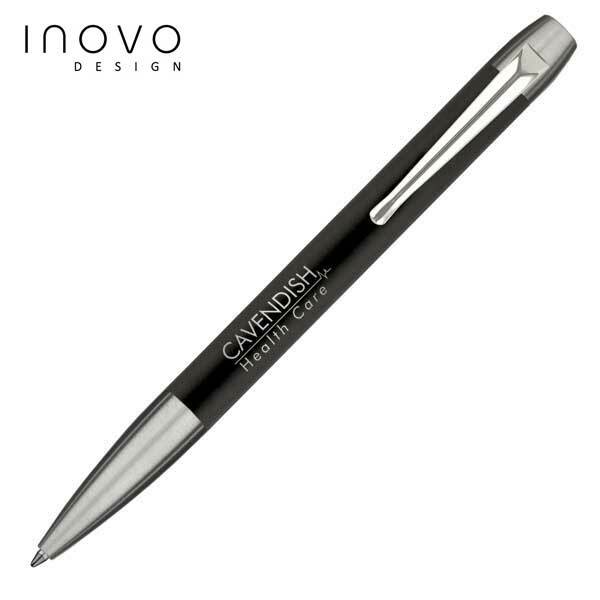 Whether you desire pens for employee use in the office or to give to clients, our range of branded metal pens are certain to ensure your brand name is remembered in years to come. Discover our full range of promotional and printed metal pens by sending an email to sales@bh1promotions.co.uk or calling BH1 on 0345 226 1701. 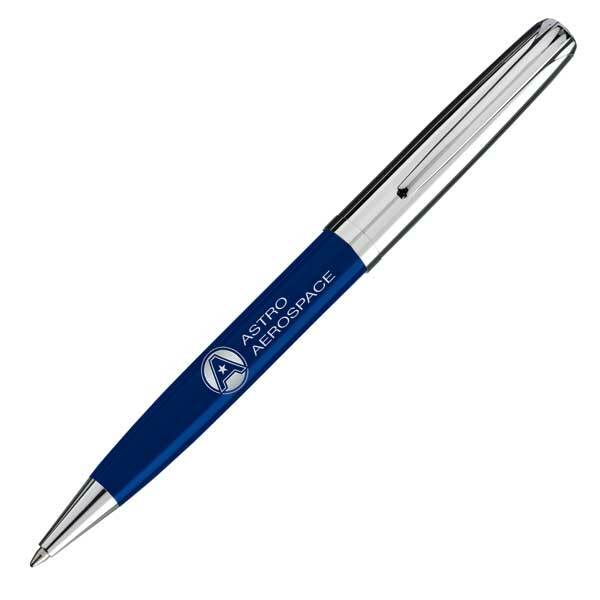 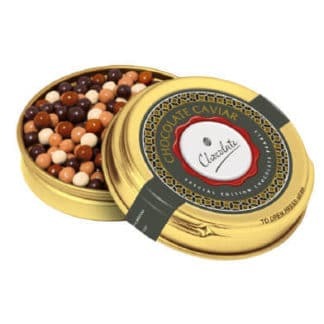 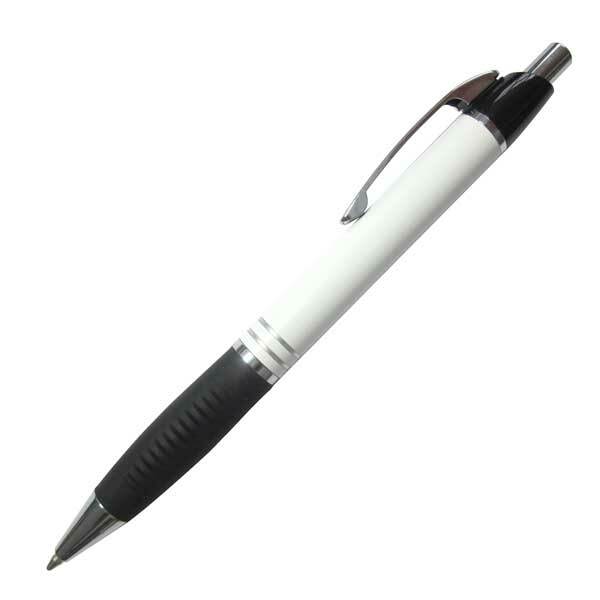 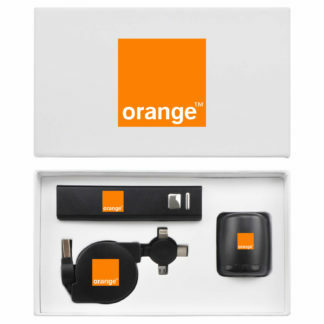 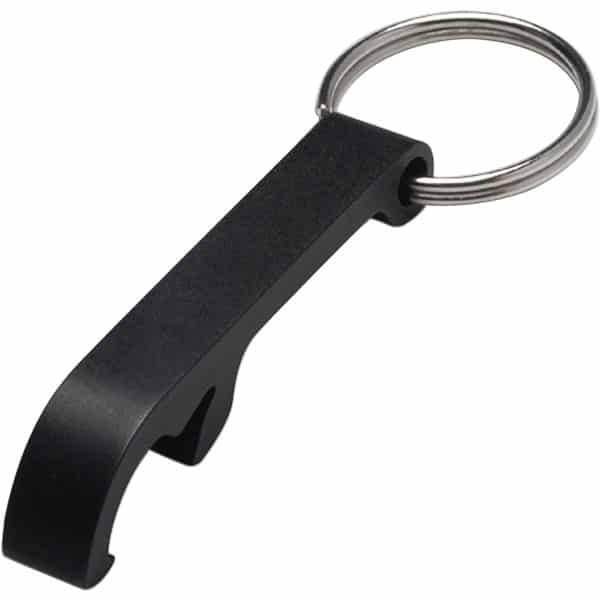 What Types of Promotional Metal Pens Do We Offer? 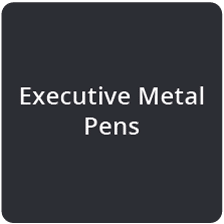 With some available in their own boxes and sets, BH1 Promotions’ offer an extensive range of executive metal pens and branded fountain pens. 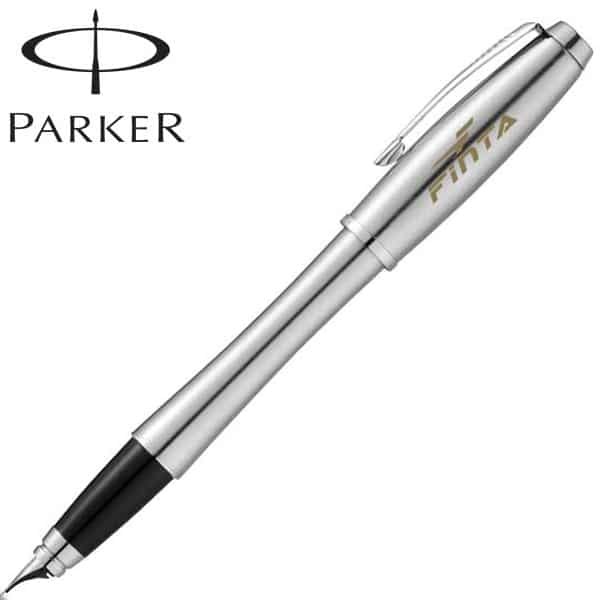 These printed metal pens make ideal client gifts to show your appreciation, whilst ensuring the relationship between them and your company remains strong for the future. 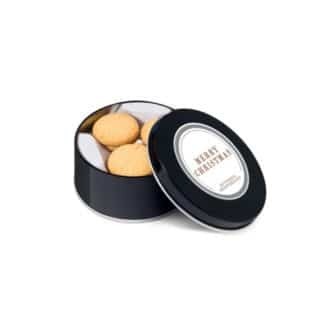 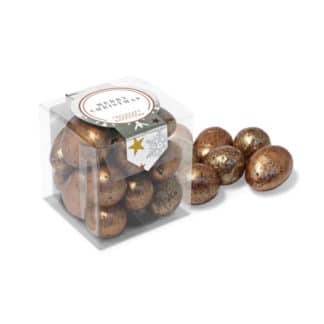 For more modest budgets, our range of low cost metal, soft touch and rollerball pens are suitable as exhibition stall giveaways or for office use. 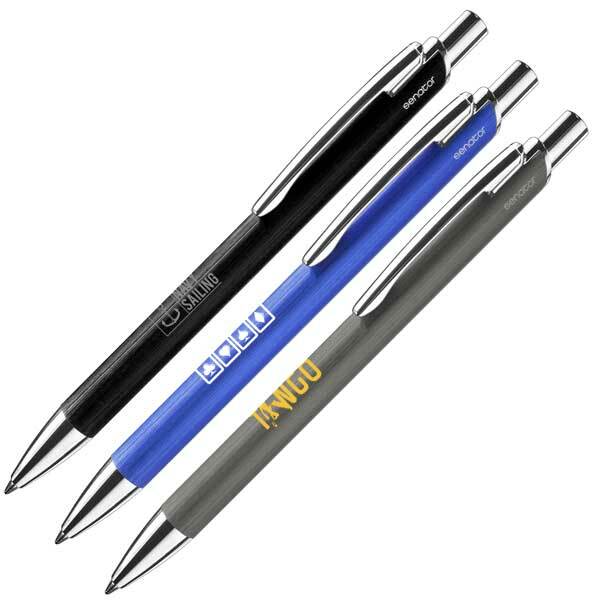 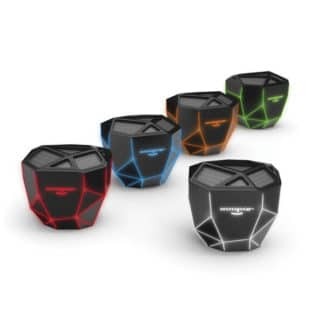 These promotional metal pens are all available to be printed with your company’s colours, logo and message to ensure the user your brand remains at the front of users’ minds.